Spend the weekend in the oldest downtown in Sonoma County! Find your way through fog drenched hills of vineyards and dairy farms! Taste all that our town has to offer, then feast on our local bounty of farm to table goodness! 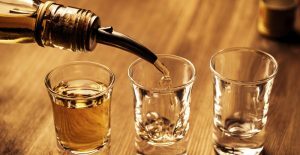 Petaluma Drinks is an annual weekend tasting event involving all of Petaluma’s craft alcohol producers. 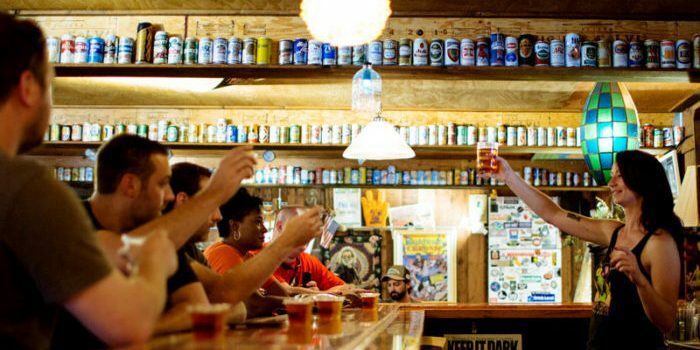 This town has a close community of brewers, vineyard managers, winemakers, cider makers, and distillers ready to welcome you into their tasting rooms, ranches, and facilities for a taste! Ticket holders will be able to visit each producer once during the weekend. Many producers are offering purchase discounts for ticket holders, in case you want to take something home with you. The ticket includes a voucher for any food item at Petaluma’s centrally located food truck park: The Block. 10% of the ticket price will be donated toCOTS homeless foundation. 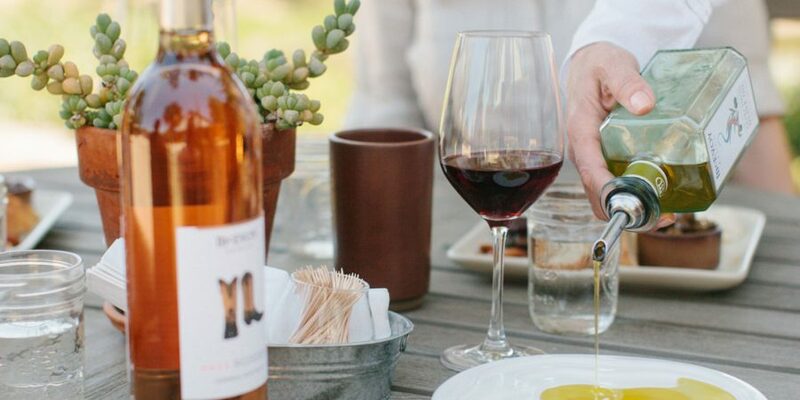 When you purchase your ticket, you will also be able to add special weekend events exclusive for Petaluma Drinks customers: more intimate single location events involving some of our Petaluma Drinks producers. The event takes place in the different tasting rooms and facilities of Petaluma’s craft producers. Petaluma is the oldest downtown in Sonoma County and the gateway to Sonoma county winecountry. Once one of the richest communities in America after its invention of the egg incubator (it was a big thing), the town is still known for the quality of its poultry, its homegrown craft alcohol industry, and its famous creameries and cheesemakers (cowgirl, clover, strauss, bellwether, andante, marin french, etc. 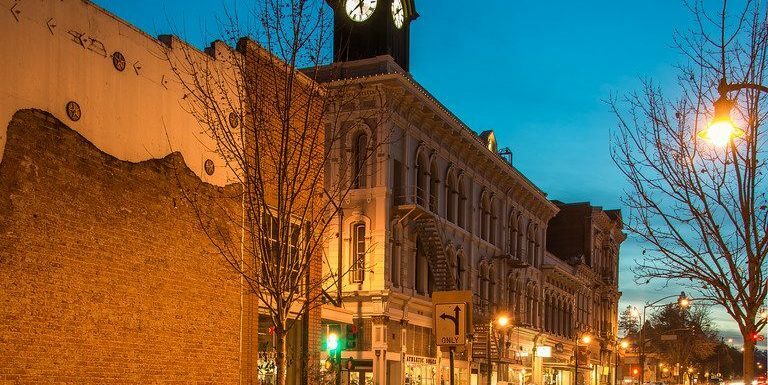 just to name a few…) The bucolic downtown sits in the shadow of Sonoma Mountain to the east, and is filled with music, boutique shops, a vibrant night life, and excellent farm to table restaurants. 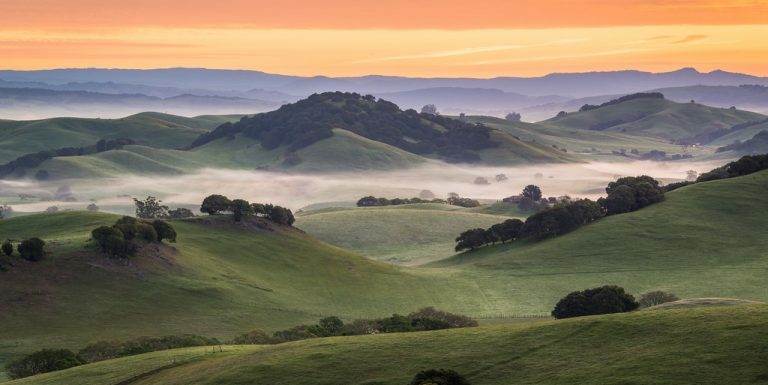 To the west are the rolling hills of the petaluma gap: a valley dotted with dairy farms and vineyards that stretches to the pacific ocean, the crab fisheries of Bodega Bay, and the oyster shacks of Tomales Bay. Saturday and Sunday, June 15th and 16th, 2019. Participating producers will be open for event tasting from 11-6 on saturday and 11-4 on sunday. Check In: You will be able to check in for the event starting at 10 am on saturday June 15th in downtown Petaluma. Location TBA.